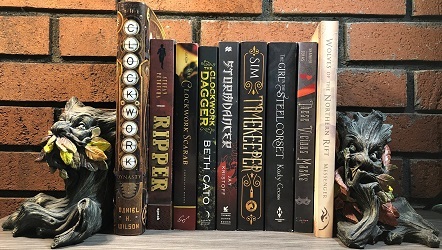 We are heading into the third month of the Parasolverse Read-Along. The book for October is Waistcoats & Weaponry Book 3 of the Finishing School Series. If you are still interested in joining along please do so!